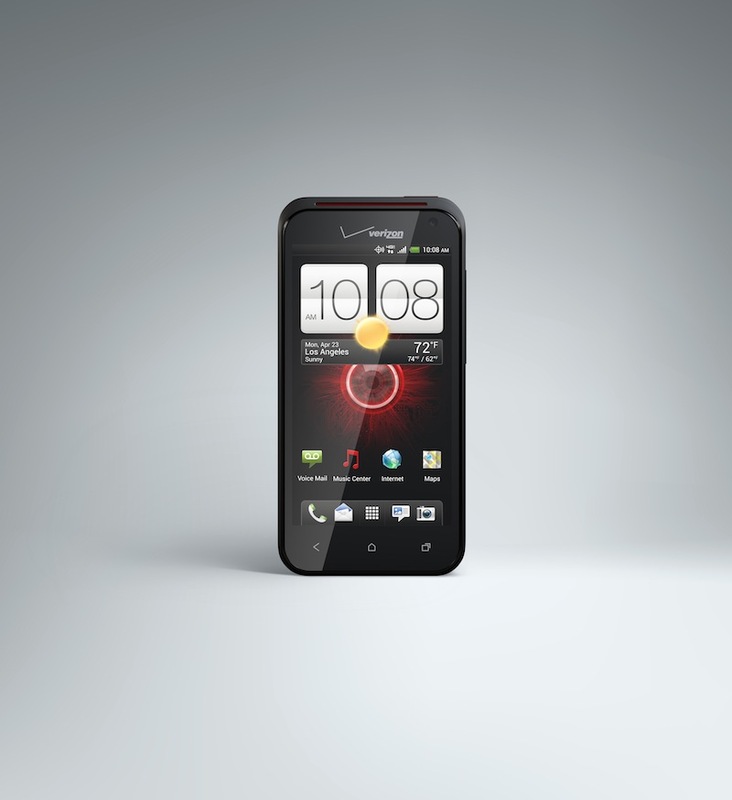 Launched at this year’s CTIA Wireless 2012 event, HTC’s Droid Incredible 4G LTE has finally received a release date, coming to Verizon stores and its website on July 5 for a price of $149.99 (after rebate) on a two year contract. 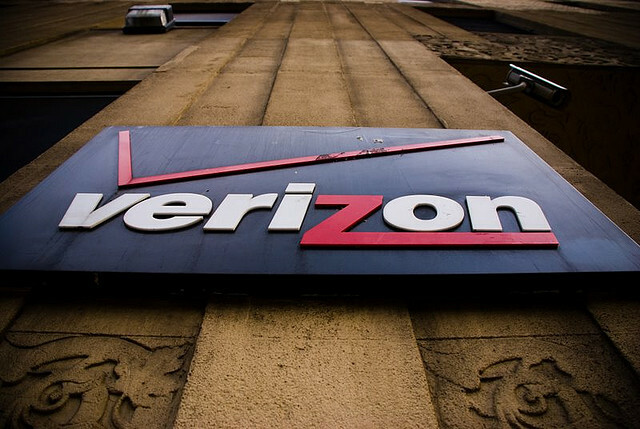 The device becomes the 23rd 4G LTE device to be offered by big red in the US and features a 1.2 GHz dual-core Qualcomm Snapdragon S4 processor, a 4-inch super LCD qHD display with an 8-megapixel camera ( f/2.2 and 28 mm lens) and a 1,700 mAh removable battery. As with all new HTC devices, the Droid Incredible 4G will feature the Taiwanese company’s Sense 4.0 UI, Beats-enabled audio and delivers the same photo and video capturing software that allows the seamless capture of video and images at the same time. 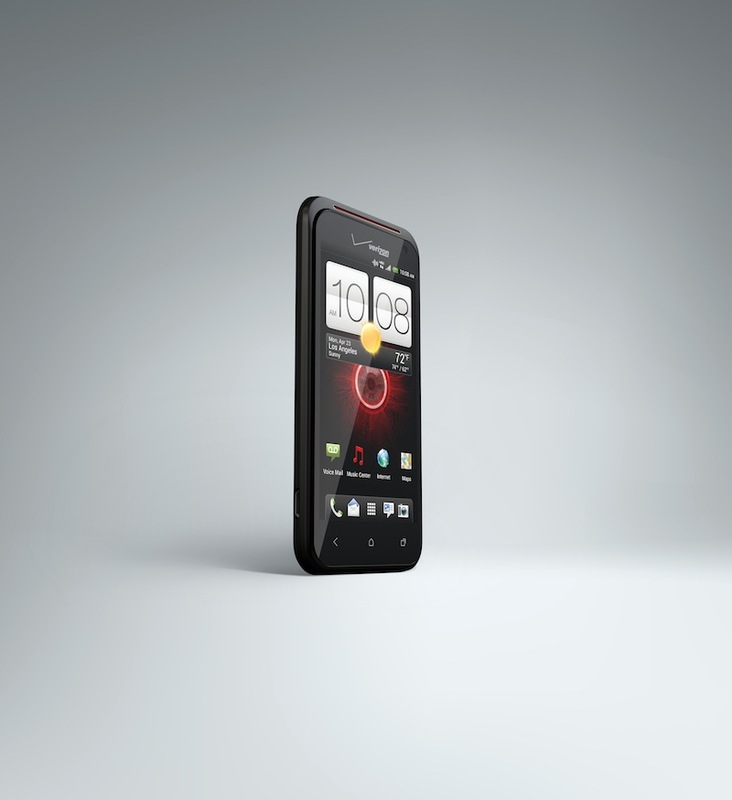 Questioned up until launch, the Droid Incredible 4G includes NFC support, utilising Android Beam to share webpages, apps, YouTube videos and other data with other NFC-enabled Android devices.